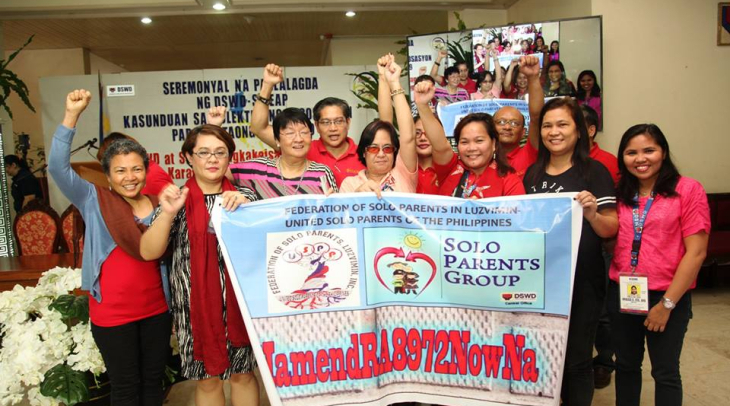 In the Philippines, the Solo Parents Welfare Act was passed 17 years ago. It was supposed to improve life for single parents, but all these years later, it is still not properly implemented. Being a parent has its challenges at the best of times. But it’s undoubtedly tougher for single parents, who rely more on social networks, community and government support. Single parents are now campaigning to expand much needed support. Madonna Virola reports from the City of Calapan. Calapan city welfare office is bustling as solo parents, mostly women, arrive seeking assistance. The air is heavy. People here are facing difficulties, many of them financial. Boyet Aclan is in charge of housing assistance at the welfare office, and many of his clients are single parents. He’s also a single parent himself; Six years ago, he lost his wife to cancer. Boyet is one of approximately 15 million single parents in the Philippines. He says bringing up kids alone is demanding. In 2000, The Solo Parents Welfare Act was passed, granting solo parents flexible leave and tax exemptions. It also provides low income solo parents with a comprehensive package of social services, including educational, health and housing assistance. Carrie Javier is president of the Federation of Solo Parents, LUZVIMIN. She says single parents rarely see the benefits that the Act is meant to provide them with. Back at the Calapan City Welfare office, I asked officer Juvy Bahia, how the Solo Parents Act is being implemented here. “Solo parents are our priority when it comes to housing assistance, educational assistance, medical and other kinds of assistance like psychosocial,” she said. She told me that even though solo parents are prioritised, they’re still not getting the benefits they’re entitled to under the Solo Parents Act. They’re getting benefits that are available to anyone. On top of financial stress, single parents also have to contend with stigma and sexism directed towards them. The Philippines is predominately Catholic, and solo parents are often judged harshly. Earlier this year, that stigma became the focus of national attention. 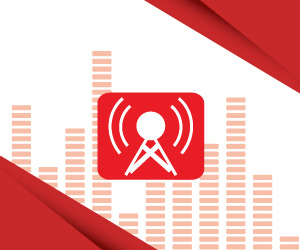 In a televised interview, Senator Tito Sotto, an actor, noontime host of a long-running variety show and singer-turned politician, belittled solo parents and those who have children out of wedlock. His comments were aimed at Judy Taguiwalo, whose appointment as secretary of the Department of social welfare and development was recently rejected. Since then, The Federation of Solo Parents has attempted to leverage the incident, ensuring the support of Senator Sotto in parliament, to push through expanded benefits, including discounts on school supplies and tuition, baby food, medicines, basic necessities, and recreational facilities. The bill outlining these benefits is yet to be tabled for discussion in parliament, and so The Federation of Solo Parents continues to lobby. Judemar Hernandez is a single parent with six children. She’s also the coordinator of the Solo Parents Federation in the City of Calapan. She’s encouraging other solo parents to get active and campaign for better support. But she knows that’s difficult. Most solo parents have little time left over after earning a living and taking care of their kids. “Many like me, who have six children, are financially struggling,” she said.